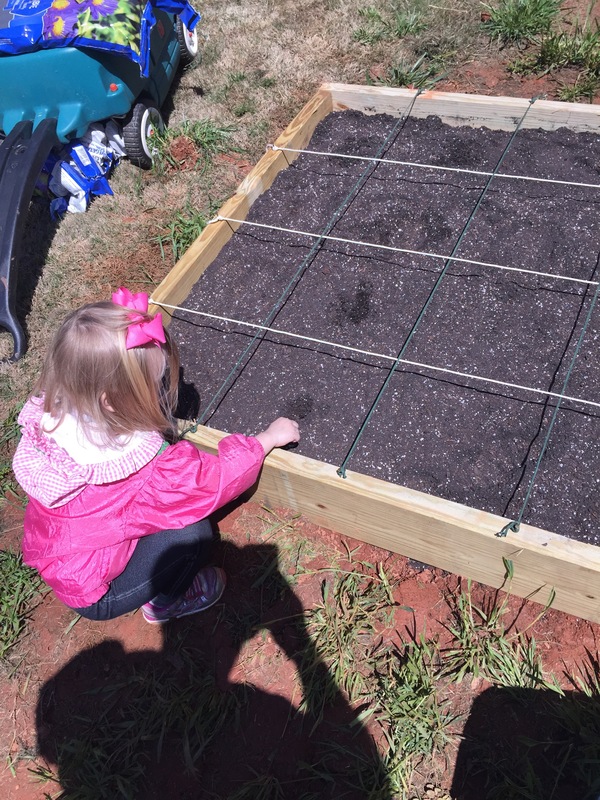 Gardening – Three Daughter Dad! You may be thinking, don’t you mean Buffalo Wings? The American favorite! 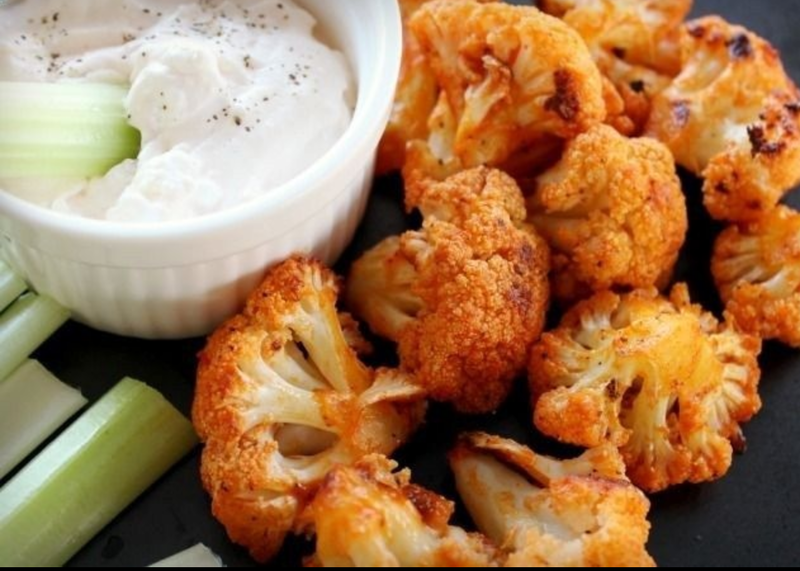 Nope… I mean Buffalo Cauliflower. Saw this recipe on Buff Dudes website and had to try it. I love a good fried buffalo wing as much as anybody but trying to be healthy and control fat and calorie intake I had to give this a try. The verdict…..
Really good. There are some alternative recipes with flour and butter which would give it a crispier finish, but I was trying to keep it as natural as possible. I used a Mild Buffalo wing sauce at my coating. Click below for recipe. Trying to keep your kids engaged in something other than media is always a challenge. 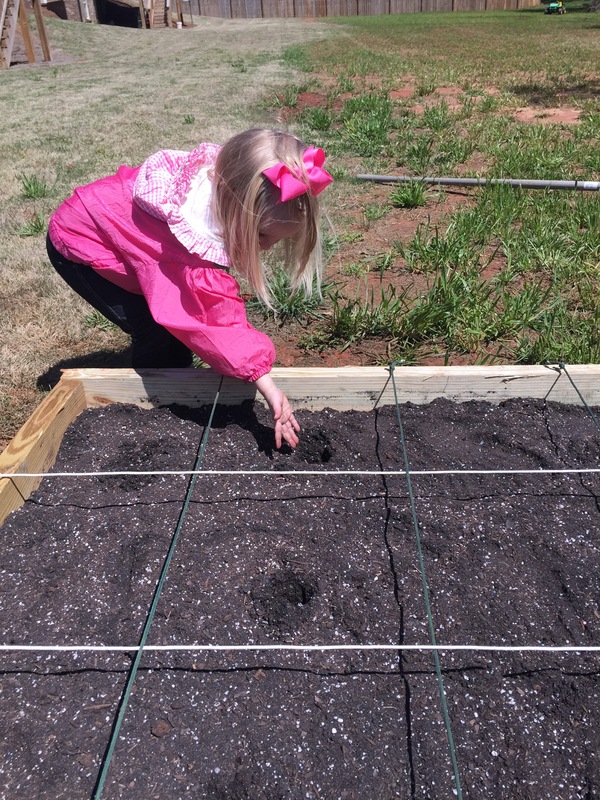 I am always looking for ideas to do that will allow my three daughters to learn and get their hands dirty. We’ve had gardens in the past but this year we decided to try something different. 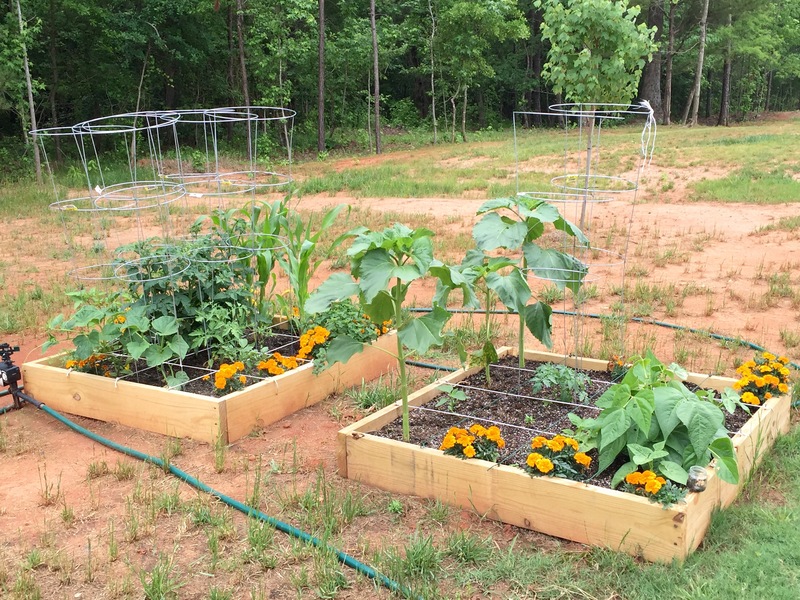 Build a raised bed garden and grown some food for our family. Oddly enough we found a plant-a-gram on William Sonoma. They show gardens built in a 4’x4′ pattern with each section being divided into 12″x12″. 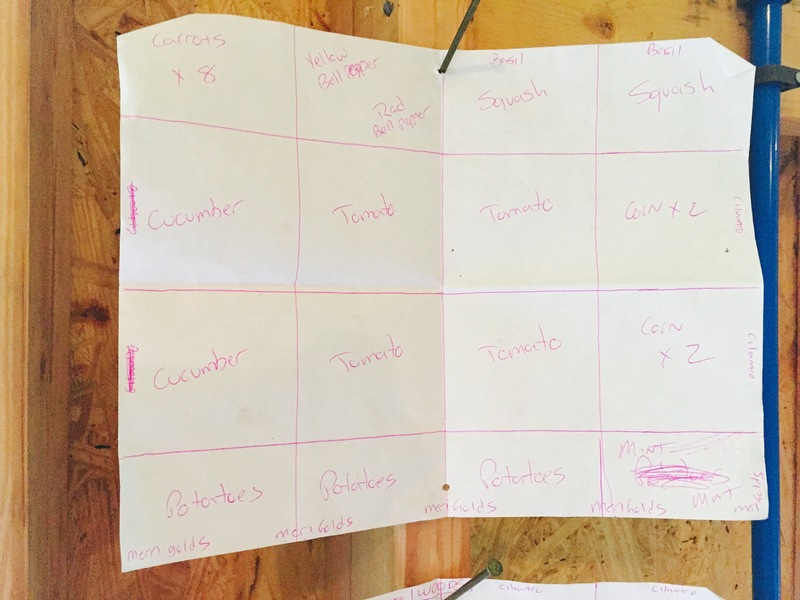 It show how many of each item you can plant in a 12″ section. 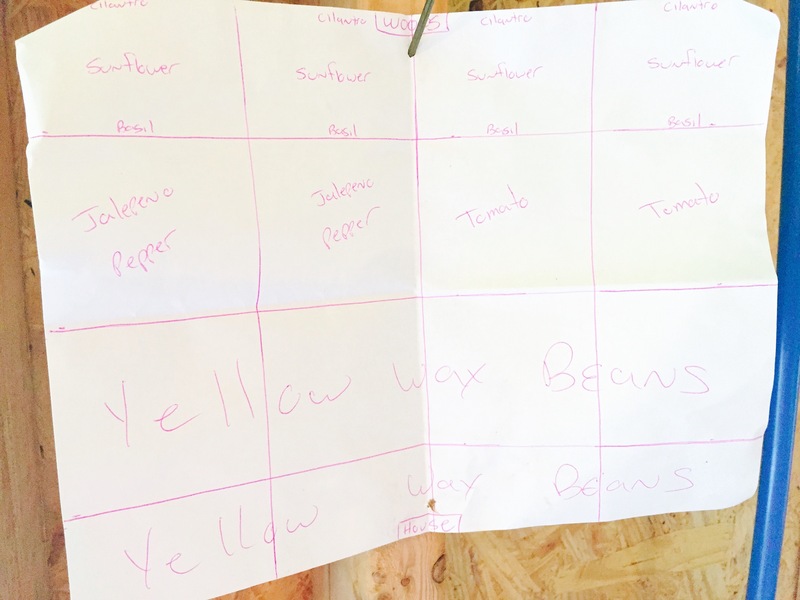 We used 2×8 lumber to build the frame and placed a nail every 12″ on all sides to mark the squares. Then we tied paracord to mark off the 12″ squares. See the pic below along with one of my threedaughterdad helpers. We built and planted on April 4th. I filled one of the boxes with regular Miracle Grow garden soil and some peatmoss to help retain water. The second was filled with Miracle Grow Organic soil and peatmoss. I can say the organic soul was much better. Here we are May 18th and we have quite the crop growing. I am including my plant-a-gram below so you can see what we planted.